Augustus Welby Pugin was the son of a French noble and architect who went to England during the French Revolution of 1789. “I was perfectly convinced that the Roman Catholic and Apostolic Church was the only true church. I learnt the truths of the Catholic religion in the crypts of the old churches and cathedrals of Europe. 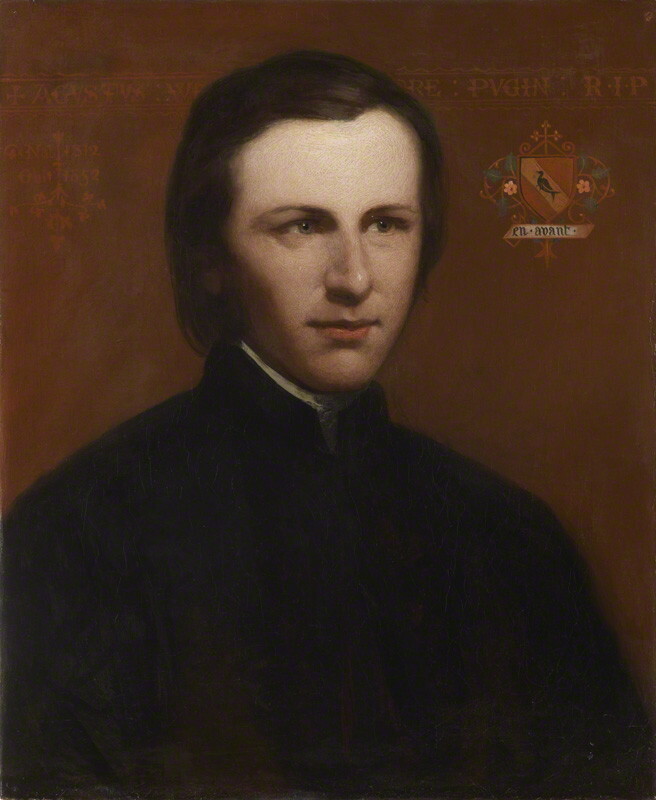 Pugin carried out a special mission: he injected new life into the English soul, dried out by Protestantism. To this end, he created a style of renewed Gothic medieval architecture. His works attract and inspire millions of tourists who visit London. 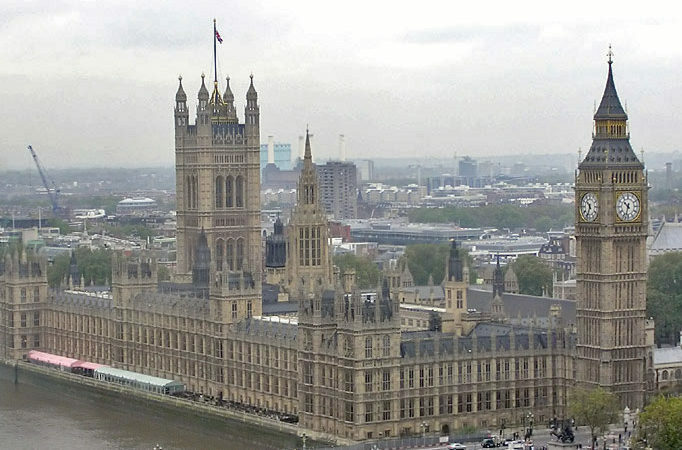 Some examples are the Parliament building in London and the famous Big Ben Tower. In the churches he built, he made sure the sacred ceremonies were full of pomp and that only Gregorian music was played. An eye witness who attended the inaugural Mass in the chapel of the Seminary in Oscott, said it was like heaven when the sunlight broke through the stained glass windows, flooding the church walls in splendid gold and purple color. During the first Mass in the new Church in Derby, Pugin did not allow the golden vestments he donated for the event to be used until the Lord who built the church, under his direction, had replaced the huge polyphonic choir contracted for the Mass, which included women, with Gregorian music. The facade of the English Parliament causes a similar impression as the Saint Chapelle in Paris. There, one feels the Catholic Church has imprinted some of the best traces of its soul. For the Parliament building has a real Catholic tone. Why is it really and truly Catholic? What makes it so special? More on this later. But first, see that the Parliament has a different “special” from the “special” of Cologne Cathedral. There one sees an explosion of stone of extraordinary grandeur. German imagination, not reason, is predominantly expressed there. It is not a suave, poetic, sweet imagination, but one that expresses the imagination of a people who desire grandiose epic to mark all future centuries with grandeur more of heaven than earth. 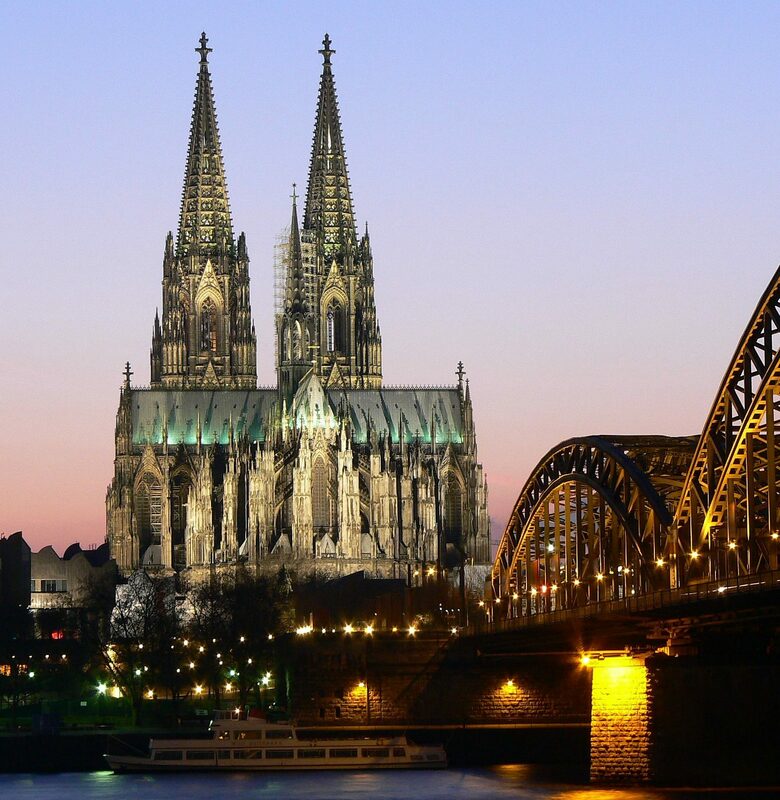 The salient note of Cologne Cathedral is the marvelous that the powerful spirit reaches. This entry was posted in Medieval Architecture, Middle Ages and tagged architecture, beauty, Catholic Church, faith, Innocence, magnificence, medieval, wonder by Plinio Corrêa de Oliveira. Bookmark the permalink.